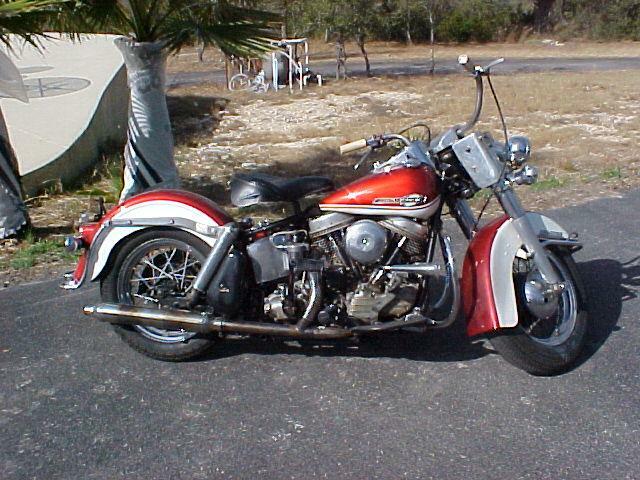 1964 Harley Davidson FL Duoglide Panhead, 36,285 3 owner miles. This is a very original, clean great running, easy starting swing arm Panhead. I believe it has all the original pieces that it left Milwaukee with 42 years ago. I started it today on the 2nd kick after sitting for over 2 months. It is ready to ride anywhere and very fairly priced at $11900 You’re TOO LATE, It’s off to Ocean City Maryland with Mike. He knew a deal when he saw one.